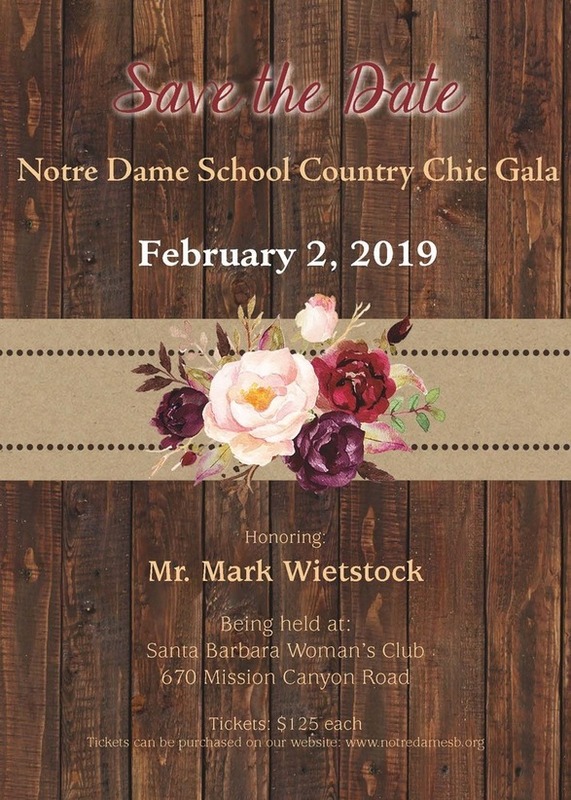 Notre Dame School's Country Chic Gala and Auction, honoring Mark Wietstock, will be at the Santa Barbara Woman's Club on Saturday, February 2nd, 2019 5pm-9pm. 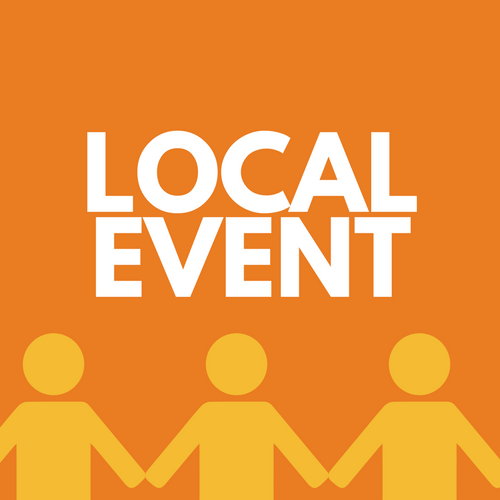 This year's auction will include a creative Silent Auction, Dinner, Drinks, Live Entertainment, thrilling Live Auction, and chance to win amazing prizes. 21 and over event.